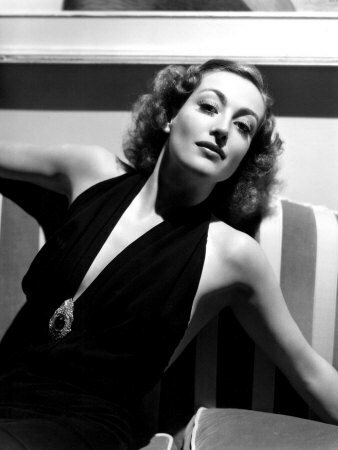 The rivalry between Bette Davis and Joan Crawford is one of the most infamous in Hollywood history. 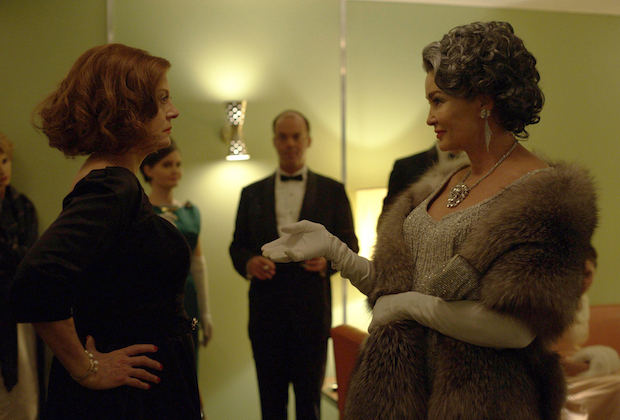 Now U.S. Network FX is recreating their strained relationship with the show Feud: Bette and Joan, which premieres tonight. Genre: Drama Description: In Grand Hotel a group of very different individuals stay at a luxurious hotel in Berlin of between-wars Germany. The story follows this intertwining cast of characters over the course of one tumultuous day.